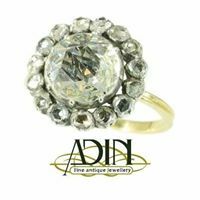 Sincerely Valentine is deel van een netwerk van lokale handelaars die zich hebben verenigd in één cadeaubon, de Cadeaubon Antwerpen. The store is founded by Valentine Colans. 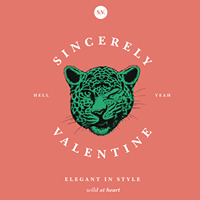 Sincerely Valentine was born out of a love of fashion. 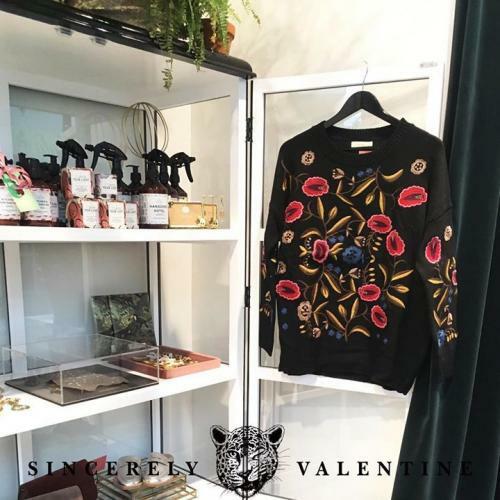 She found it to be the right time to start realizing her dream store: a real-life cabinet of curiosities and adornments. We handpick the styles that inspire us. 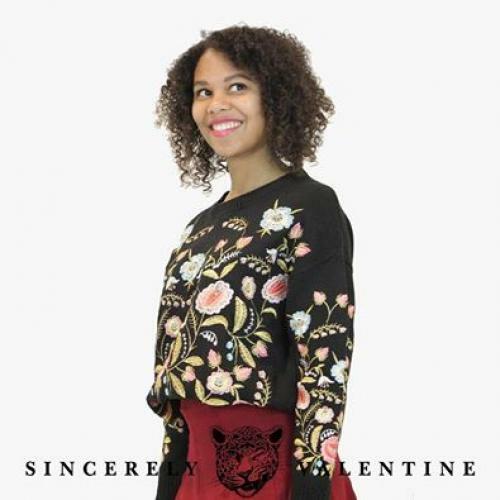 At Sincerely Valentine it's all about showcasing your personal style, allowing you to reveal who you are and what makes you feel gorgeous. We wanted to create our own little paradise in the heart of Antwerp and to create our very own urban jungle. 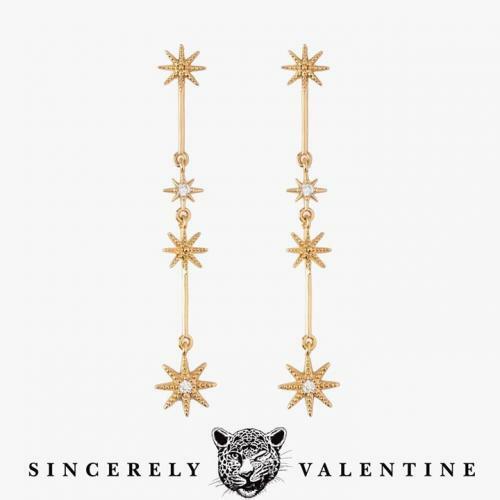 We'd like to work with creative, small and exclusive brands and designers to keep our collection special and to make sure you always find that one perfect item. In a nutshell, we have anything that is sure to make the universe even more beautiful. 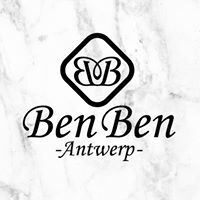 Looking forward to seeing you very soon in our shop @ Sint-Antoniusstraat 1 2000 Antwerp or in our pop-up store @Grand Bazar Antwerp!